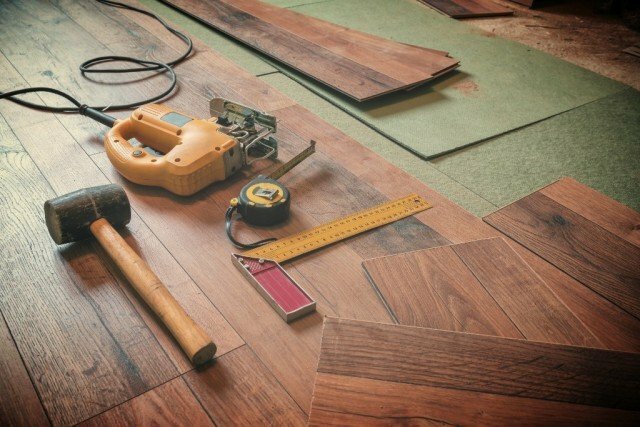 From start to finish, Alaska Surfaces and Design will guide you through the flooring or remodeling process. 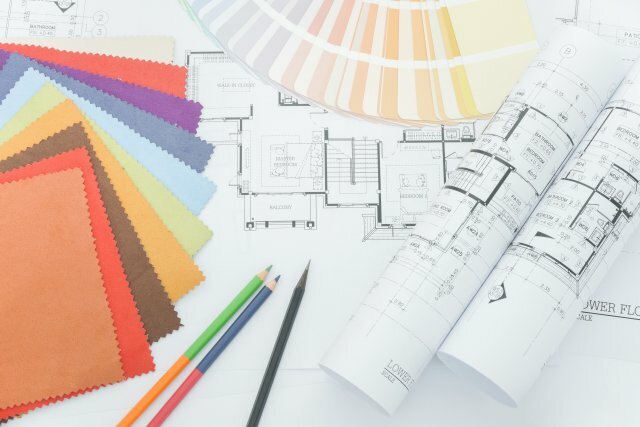 Everything from your initial consultation, to color choices, material options, design assistance and even installation! When you work with us, we work within your schedule! Let one of our design experts come to your home and survey your project. 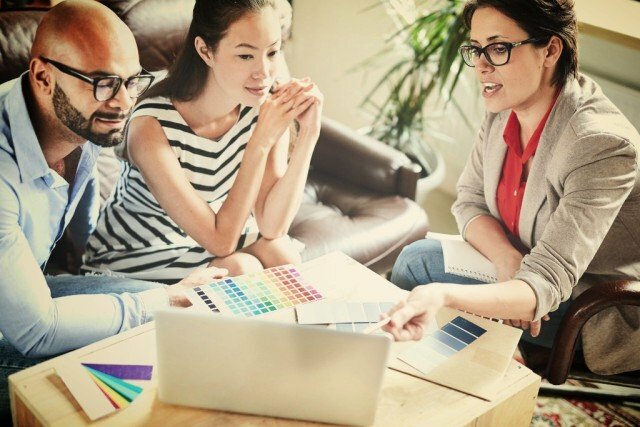 Not only will this help provide an accurate quote, but we can also get a better idea of the project when we are in the home discussing it with you. We provide full installation service. No matter your style we have a design for you!